The first funding round of 2018 from Research For Life saw 13 Wellington-based medical researchers receive grants. Nine research grant applicants received a total of $120,602 to undertake innovative medical research and four travel grants totalling $11,070 were approved to assist local researchers meet the cost of presenting their research findings at international conferences. 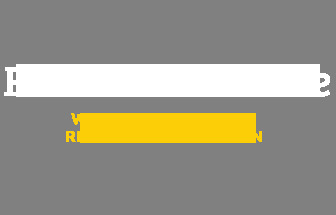 Research For Life (RFL) funds innovative quality research undertaken by researchers in the early stages of their careers who, through their work, will advance the quality of healthcare in the Wellington region and beyond. Georgina Bird received $11,578 from RFL to conduct research into how the immune system influences a heart attack. Heart attacks are a leading cause of morbidity and mortality in New Zealand. The immune system is activated in response to the damaged heart during a heart attack. We currently do not understand how some aspects of the immune system contributes to a heart attack. The purpose of this study is to characterize what a specific immune cell, the B cell, is doing during a heart attack, with the view to understanding whether they play a pathological role in heart attacks. Georgina Bird is a PhD student applicant at Victoria University and is a part of the Wellington Cardiovascular Research Group. Her research focuses on cardiovascular immunology. 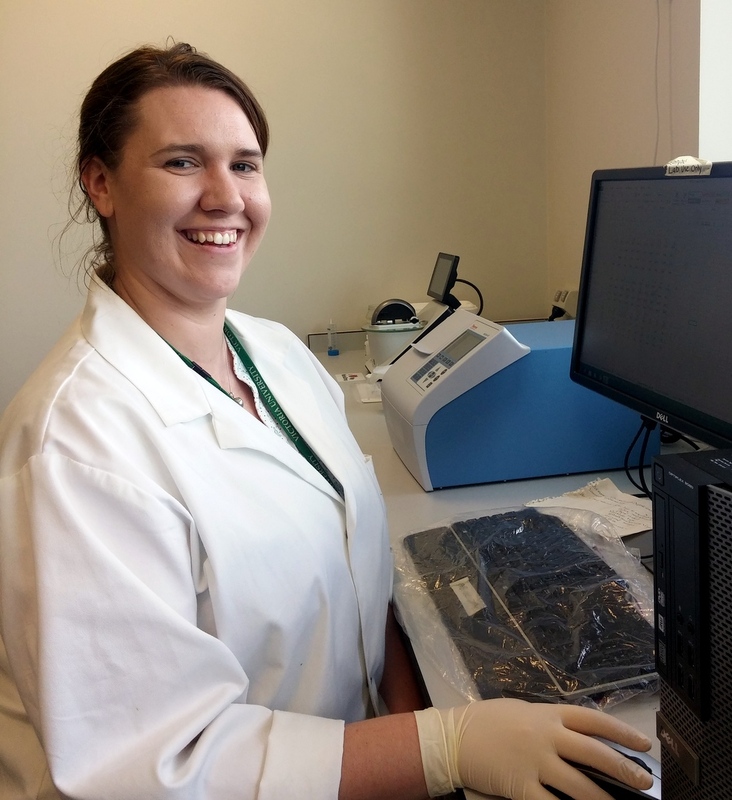 Dr Kirsty Danielson, a lecturer at the Department of Surgery and Anesthesia, University of Otago, Wellington, received a $18,110 from RFL towards the purchase of an ultracentrifuge. This piece of equipment will be used to isolate and study membrane-enclosed packages called extracellular vesicles that are released by cells in the body. These packages act as a communication system between cells and are being increasingly studied as biomarkers for disease. This equipment will be used in projects studying colorectal cancer, cardiovascular and metabolic disease, and infectious diseases by researchers at University of Otago, Capital & Coast District Health Board, and Massey University College of Health. 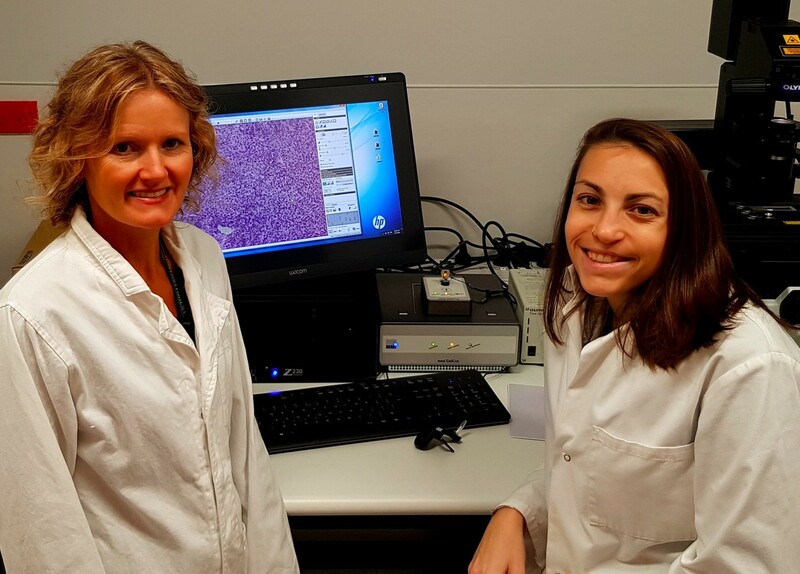 Dr Janet Pitman and Ms Sarah Sczelecki from Victoria University of Wellington (VUW) received a grant of $18,362 to improve ovarian cancer (OC) diagnosis in women. OC has the highest mortality rate of all gynaecological cancers due to the lack of symptoms in patients and screening tests for early detection. Dr Pitman’s research will explore genetic changes throughout tumour development with the aim of identifying potential biomarkers to establish a pre-screening method for early detection. This will facilitate early diagnosis and potentially improve OC mortality rate. Dr Pitman is a Senior Lecturer and the head of the Reproductive Biology group at VUW and Ms Sczelecki is a Research Assistant at VUW’s Reproductive Biology group. 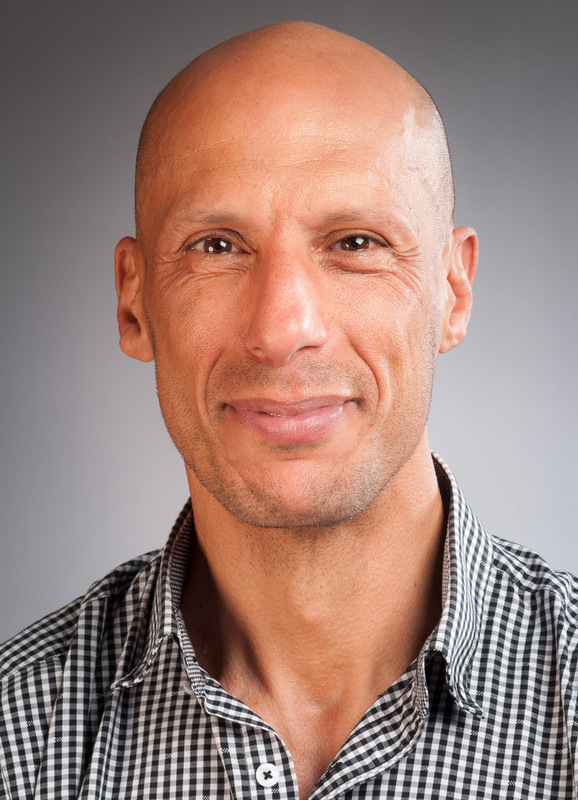 Dr Wayne Patrick, an Associate Professor of Biochemistry, School of Biological Sciences, Victoria University of Wellington received a $10,000 research grant to investigate collateral sensitivity to combat antibiotic resistance. This is a war, and one that humankind is losing. Microbes have now evolved resistance to every available class of antibiotic. Rather than focusing on the costly development of new antibiotics, this work will investigate an alternative strategy that manipulates an aspect of bacterial evolution known as collateral sensitivity. Evolving resistance to one antibiotic often results in increased sensitivity to others. Currently, a detailed understanding of this phenomenon does not exist. The team of biochemists and microbiologists, at Victoria University’s School of Biological Sciences, will use high throughput approaches to systematically map the collateral sensitivity profiles of three resistant bacterial species. Ultimately, this may allow doctors to prescribe exactly the right antibiotic, every time. 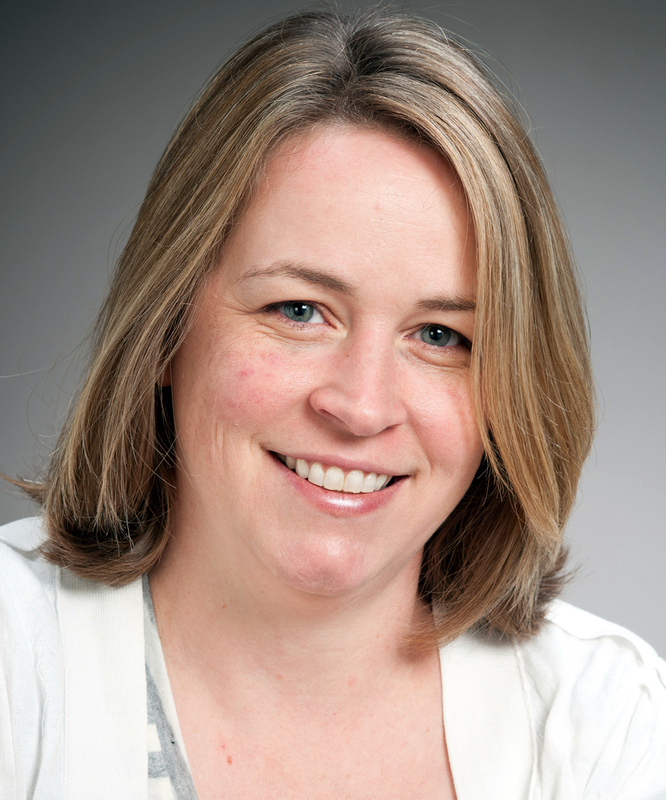 Dr Joanna MacKichan, a Senior Lecturer in Medical Microbiology at the School of Biological Sciences, Victoria University of Wellington, received $15,000 to investigate a novel mechanism of bacterial inhibition of wound healing. Neisseria meningitidis is a bacterial pathogen that is usually carried asymptomatically in the upper airway tissues, but occasionally can cause severe, invasive meningococcal disease. The early interactions between the bacteria and the host mucosal airway tissues remain poorly understood, even though it can lead to invasive disease or transmission of the pathogen to new hosts. We are studying a bacterial protein that binds host haptoglobin and exploring whether this protein influences the development of invasive disease by compromising host wound repair. We will also investigate whether bacterial binding of haptoglobin can enhance bacterial resistance to the antimicrobial effects of host haptoglobin. These findings may be relevant both for meningococcal disease, as well as other opportunistic bacterial pathogens of the respiratory tract, including pneumococcus and Haemophilus spp, which can either reside harmlessly in the airway mucosa or cause invasive diseases, such as meningitis or septicaemia. 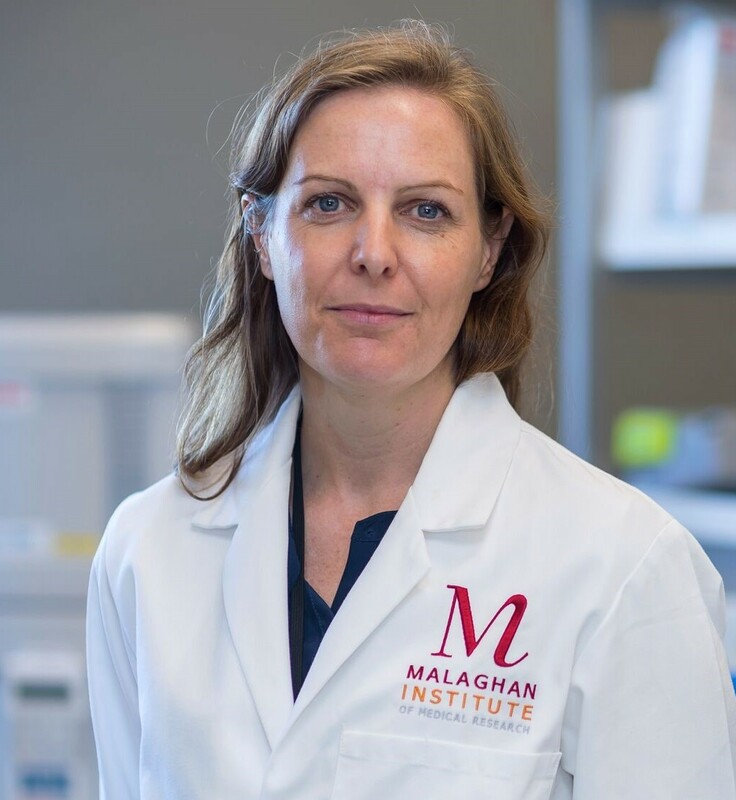 Dr Katherine Woods was awarded $18,455 to undertake studies in a newly described subset of human immune cells, called MAIT cells. MAIT cells are involved in protection from a range of human diseases, including bacterial and viral infections, autoimmune diseases, and cancer. Several different subtypes of MAIT cells have been described in humans, and we don’t yet know the role that each of these play in different human illnesses. By comparing how these MAIT cell subtypes are activated and blocked in experimental models, we can figure out which MAIT cells are most important for protection from different diseases. We can use this knowledge to help people suffering from various illnesses. 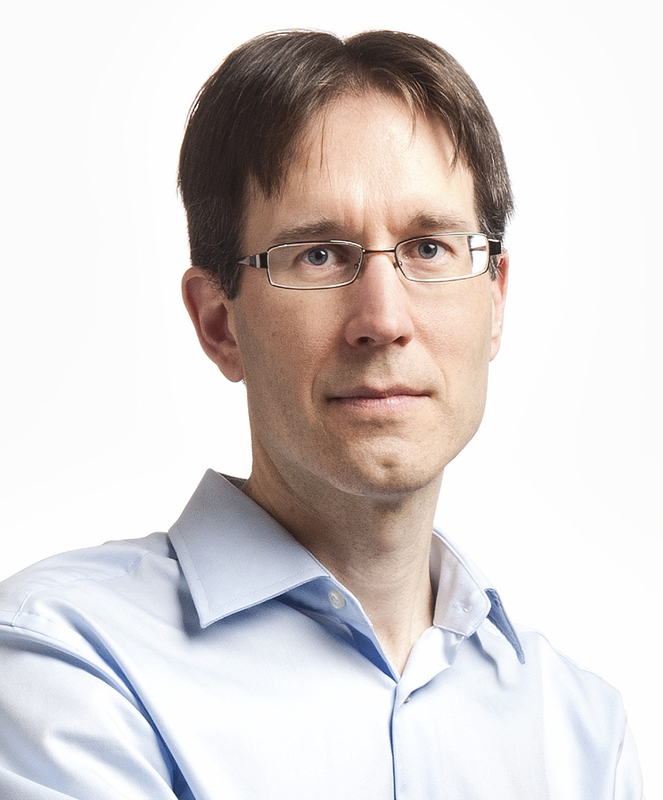 Dr Woods is a Senior Postdoctoral Research Fellow at the Malaghan Institute of Medical Research in Wellington. 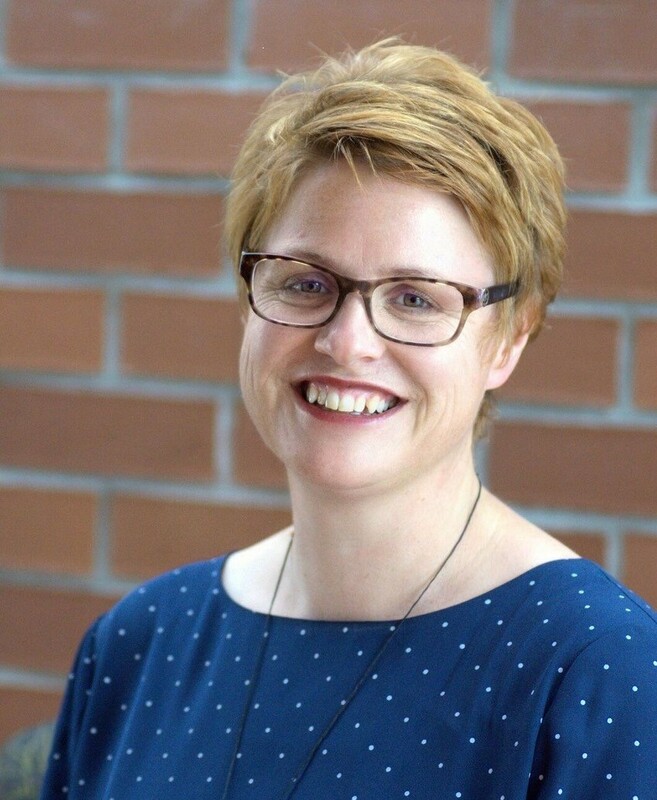 Lisa Denny received $7,647 to carry out research to help people suffering from the debilitating neurodegenerative disease, multiple sclerosis (MS). This disease affects approximately 2.5 million people worldwide, with higher than average rates in New Zealand. MS occurs when the body’s immune system recognises the protective myelin sheath of neurons in the central nervous system (CNS) as foreign and launches an attack, leading to severe neurological deficits. As the cause of MS is not completely understood there is currently no cure and finding effective treatments have been challenging, with current therapies having a limited success rate. 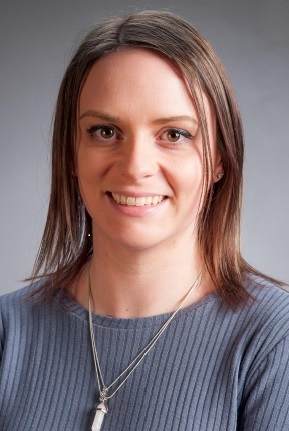 Lisa Denny’s research is investigating new targets for an effective treatment option that functions to drive the repair of the damaged myelin sheath of the CNS and will complement existing therapies targeting the immune system. Lisa is almost a year into her PhD at the School of Biological Sciences at Victoria University of Wellington. Dr Darren Day, a Senior Lecturer at Victoria University of Wellington’s School of Biological Sciences, received $21,450 to explore new ways of developing aptamers for treating bacterial infections using a cross-disciplinary approach that uses recent advances in computer science and molecular biology. Aptamers are a type of drugs that act like antibodies that are finding great use in biomedical applications for diagnostics and as therapeutics. 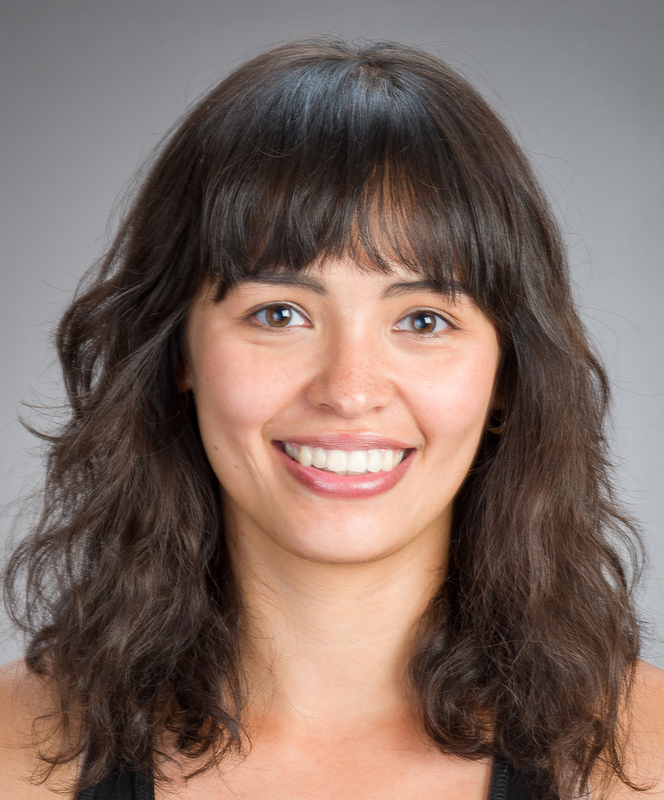 Diana Atigari, a PhD student at the School of Biological Sciences at the Victoria University of Wellington, received a travel grant of $3,000 to present her research findings at prestigious international meetings on drug abuse including the 2018 National Institute on Drug Abuse (NIDA) International Forum, the College on Problems of Drug Dependence (CPDD) Annual Scientific Conference and the International Narcotics Research Conference (INRC). The three conferences are being held in San Diego, USA in June this year. Diana’s research focuses on investigating the anti-addiction & analgesic effects of a new opioid analgesic that targets a combination of opioid proteins in the brain. The long-term goal of her research is to develop non-addictive opioid pain medications. Dr Michelle Rich, a postdoctoral research fellow at the School of Biological Sciences at Victoria University of Wellington, received a travel grant of $2,240 to present her research findings at the annual Gordon Research Conference on Enzymes, Coenzymes and Metabolic Pathways in New Hampshire this year. 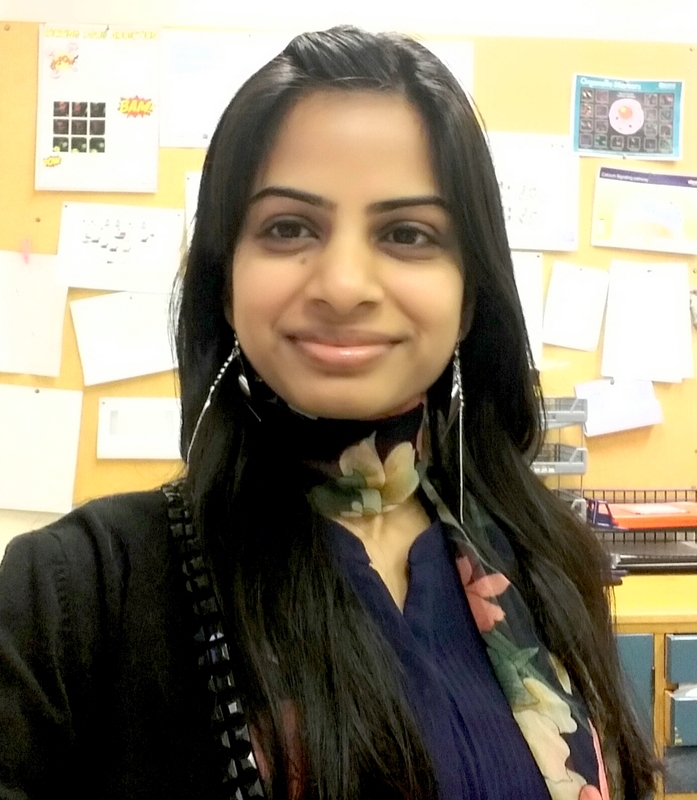 Michelle’s research interest lies in the use of bacterial nitroreductase enzymes in the anti-cancer gene therapy strategy known as gene-directed enzyme prodrug therapy (GDEPT). Michelle has developed nitroreductase enzymes that are not only improved in their ability to activate anti-cancer drugs to a toxic form but can also activate positron emission tomography (PET) imaging probes, which will allow the therapy to be tracked by doctors in real time. 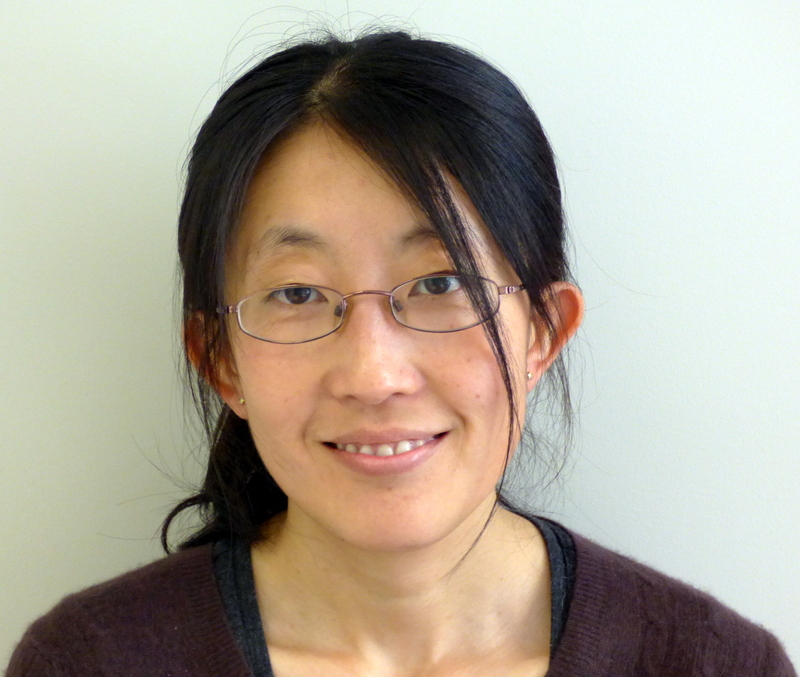 Dr Xiaoyun Ren, a Senior Scientist in the Invasive Pathogens Laboratory at ESR, received a $3,800 travel grant to present her research on the evolution and possible origin of the New Zealand group B meningococci epidemic strain at the 21st International Pathogenic Neisseria Conference in Monterey, California in September. This work is a result of international collaboration with University Oxford. The researchers hope that by understanding how epidemics emerge and evolve, specifically in the NZ setting, will aid in the establishment of effective surveillance programmes that could prevent or reduce the impact of future epidemics. 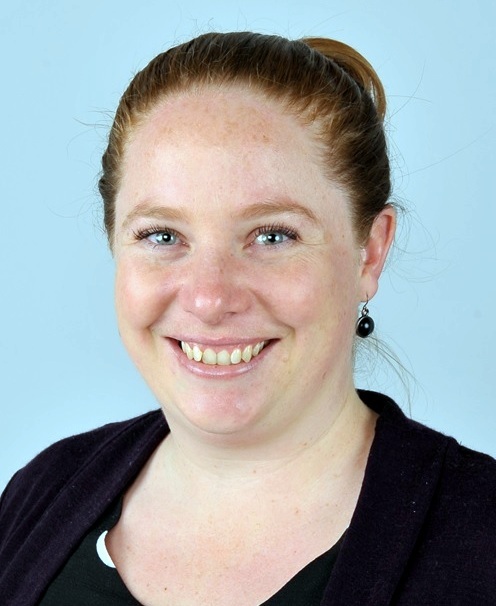 Rachelle Martin, a PhD student at the Rehabilitation Teaching and Research Unit at the Wellington School of Medicine, received a travel grant of $2,030. This grant will allow Rachelle to travel to Paris in July to present the findings of her research at the International Society of Physical and Rehabilitation Medicine International Congress, as well as attend a workshop in which international researchers shared and discussed innovative thinking around synthesising rehabilitation research evidence and making it accessible for health service providers and funders. Rachelle's research has evaluated the effectiveness of therapeutic horse riding in positively influencing health outcomes and has explored the importance of positive participation opportunities for children experiencing disability. The closing date for the next round of Research For Life grant applications - including travel grant applications – is 21 September 2018. Original generation time 1.0841 seconds.